To get the most benefit from this meditation experience, it is suggested that you create a quiet and sacred space to do so. Take your time and put intention into setting up your space to get the most out of your meditation time. Turn off your phone and make it so there will be no distractions. You can also practice this meditation, and any meditation, either sitting in a chair or on a cushion on the floor. Whatever you choose, please make yourself comfortable and sit so your spine can be straight. Please do not lay down as you will most likely fall asleep, which is nice, but not meditation. :D Enjoy! 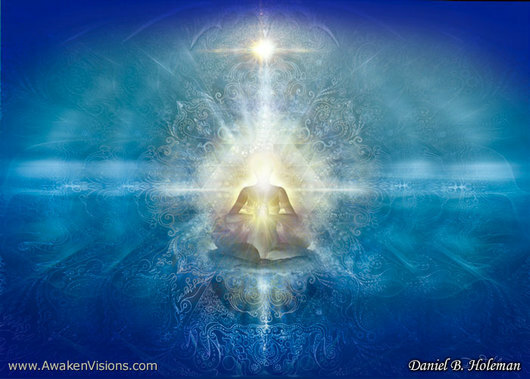 If you receive good benefit from this session and would like to receive private meditation instruction, please follow the link for a free consultation in which we can design a program that fits you best. Click Here to Schedule a FREE Exploration Session!